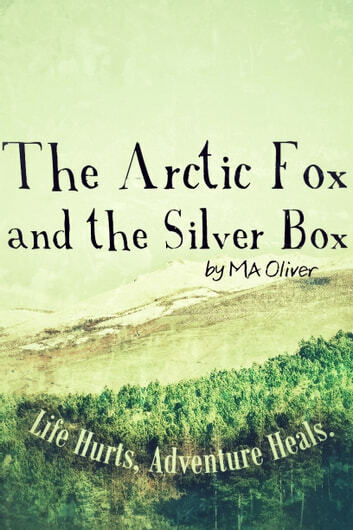 Borrowing from the classic children&apos;s adventure epics of the past, The Arctic Fox and the Silver Box is a roller-coaster adventure in the style of The Wonderful Wizard of Oz and James and the Giant Peach. When Ruby&apos;s grandmother dies she inherits a small silver box with one decorative leaf missing. Little does she know what magic it holds. When Ruby is critically ill in hospital, her next-door neighbour Josh stumbles upon the secret and is catapulted into Ruby&apos;s imagination. 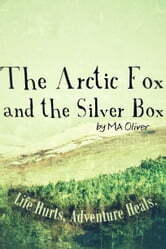 He bonds with an arctic fox, treks through a kingdom of extraordinary characters and faces a life and death struggle to return to his real life. Will he ever see his father again? Has he the courage to face the King and save Ruby? This adventure is also a means of restoring his belief in life as a result of his mother&apos;s recent death.